It's very difficult because of regulations and dangerous. And it might get worse. A proposed new ballot measure would repeal a state law that prevents California cities from applying rent control to newly constructed buildings, giving communities the power to create new rent controlled units for the first time in over 20 years. 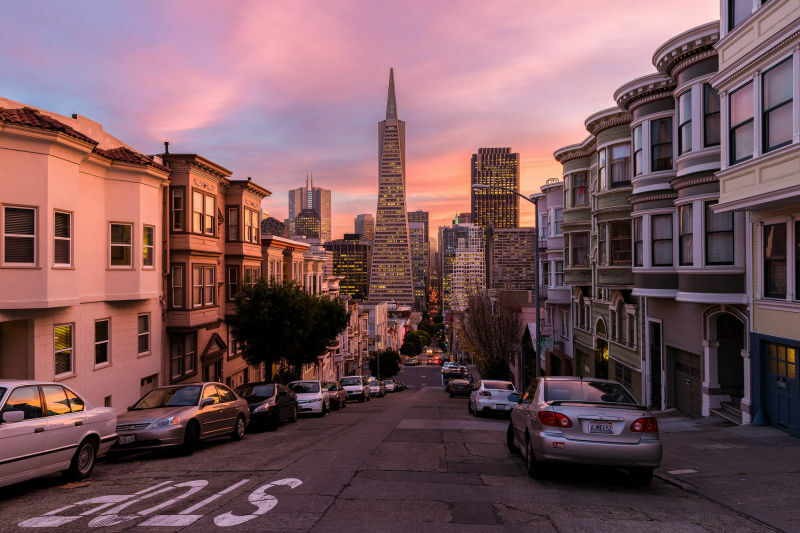 The Alliance of Californians for Community Empowerment (ACCE), a community group that describes itself as a union for renters, filed paperwork for the ballot measure on Monday, dubbing it the Affordable Housing Act. Under present state law, no housing built after the passage of the 1995 Costa-Hawkins Act may be subject to rent control. To understand why rent control doesn't work go here. How nice for those already renting there. And how crappy for everyone else. This is how a city strangles itself. For all their espoused concern and empathy for the injustices and problems plaguing the downtrodden "little guy," Lefties sure have a funny way of coming-up with solutions. Yeah I don’t get them on some of their civil liberties stuff either. They’ll go to the wall to defend the “right” to choose which bathroom to use (which only affects a tiny number of people) but the rights to negotiate one’s own compensation or rental arrangements are somehow unimportant. I'm not going to lie: this is pure schadenfreude for me. I visited the Bay Area often for work, and I'd always get a kick out of the way they make their daily lives miserable just so that they can feel morally superior. For example, I visited Onyx Pharmaceuticals before they were bought by Amgen. The front of their building had no visitor spaces, but they had at least a dozen unused crippled spots. Someone felt really high and mighty about their theoretical love of the cripples, but obviously not enough love to hire one. Despite enjoying the spectacle, flying out of there always brings catharsis.